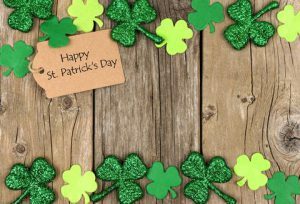 we wish you a joyous week with family and friends! What factors into an ethical approach to hunting? Quite simply, it starts with keeping wildlife and other hunters in mind as you head outdoors, writes John Schandelmeier in an interesting column in the Anchorage Daily News. Don’t shoot if you have any doubts about whether you’ll hit your target. Make sure you don’t just carry out what is edible to you; carry out the parts that would be edible to most people. And make every effort to track down wounded game. PotlatchDeltic is a firm believer in ethical hunting practices, matching our commitment to responsible land use for the properties we manage and sell. Contact one of our Preferred Brokers today to learn more about how a PotlatchDeltic property in Idaho, Minnesota, Arkansas, Mississippi or Alabama could be the perfect fit for your hunting needs. 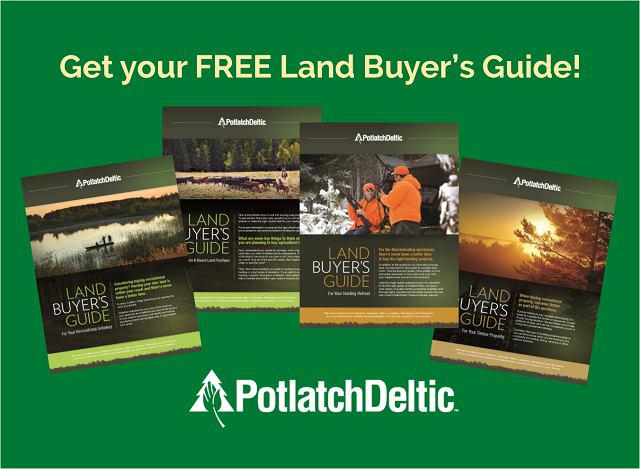 The real estate experts in the PotlatchDeltic Preferred Broker network know all about hunting, fishing and other popular recreational pursuits. 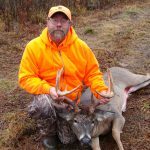 So we asked some of the outdoor enthusiasts on our team for some deer hunting tips as fall turns to winter around the country. 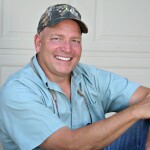 Our next set of tips comes from Charlie Chernak, whose brokerage, Bear Island Land Co., Inc., helps buyers around northeast Minnesota, focusing on the area around Ely. 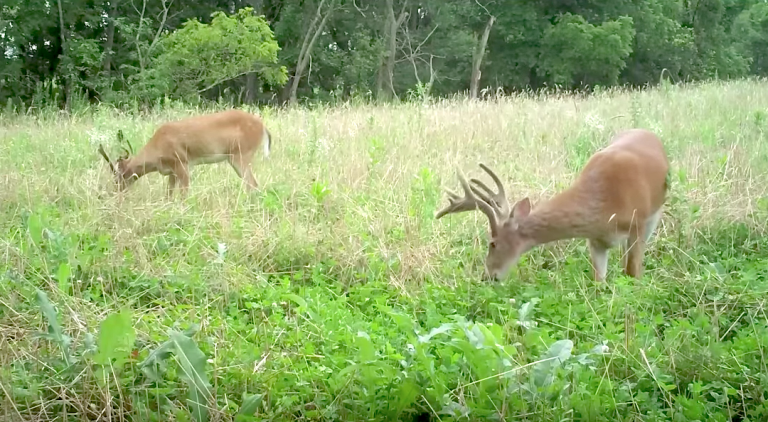 Before you walk into your deer stand, put a little scent on the bottom of your boots. I shot a nice buck once who followed me in. Walk slowly down trails or logging roads on windy days with your face into the wind. I have crept up on many deer by using this “slow stalk” strategy. Practice doing a basic buck grunt without the benefit of a call. This can really be helpful when trying to stop a walking or trotting buck as you are trying to make the shot. Handling a call and putting the crosshairs on the right spot can be cumbersome. 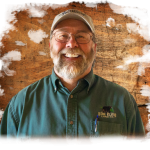 Charlie and his Bear Island team know how to help Minnesotans pick recreational properties that meet their needs, whether the buyer wants to hunt, fish or just relax. 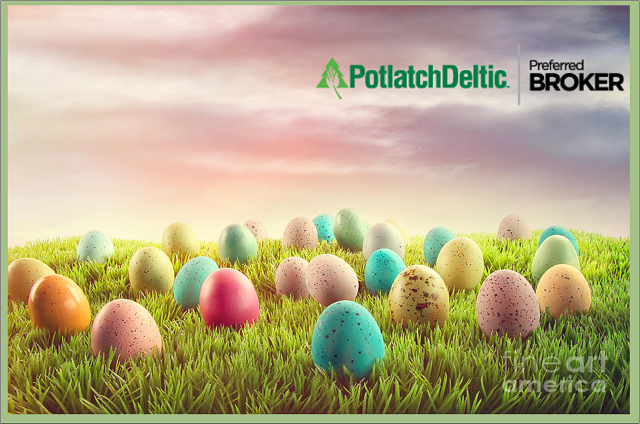 Call Charlie or one of the other experts in the PotlatchDeltic Preferred Broker Network to get started.